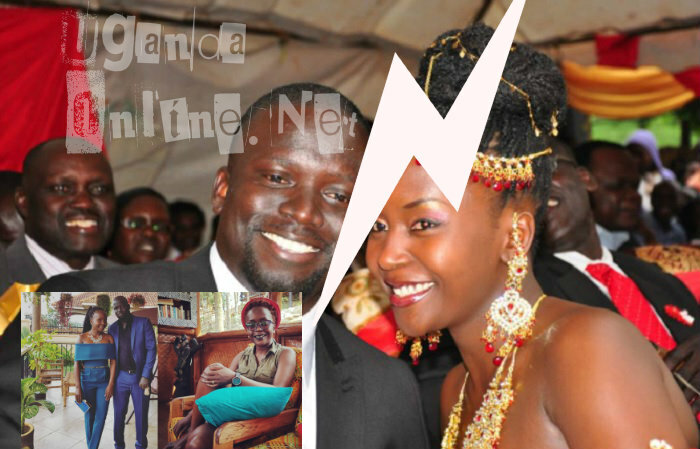 It's been a while from the time comedian Anne Kansiime went public about her being single, she has since been receiving CVs via her online platforms from mostly her fans who want a piece of her. 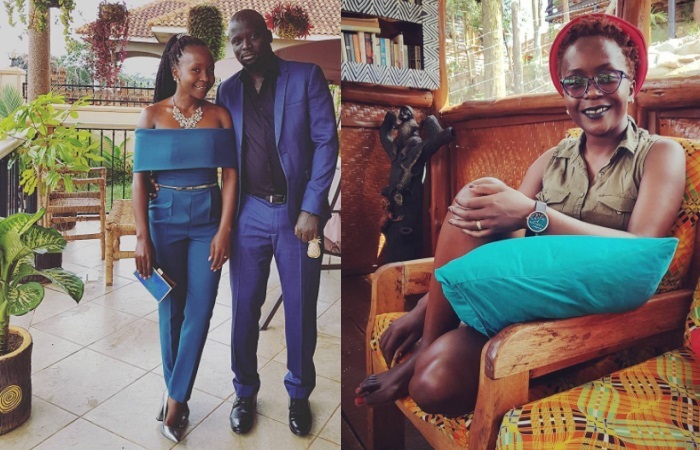 Using Facebook live, the Don't Joke with Kansiime star who was clad in a short jumpsuit that showed off her sizeable thighs told them to please wait as she was still enjoying her single life. "You can't manage me at this time, I will instead confuse you." Ojok Gerald aka Dark Chocolate's ex-wife, Anne was at the time being driven by a one Philip who she said was single and vulnerable. The Fun Factory comedian was wearing black lipstick which prompted one fan to ask if that was the effect of the dark chocolate, Anne who first giggled at the joke said that much as he is dark it's not his lips that left a black complexion on her lips, it's black lipstick.